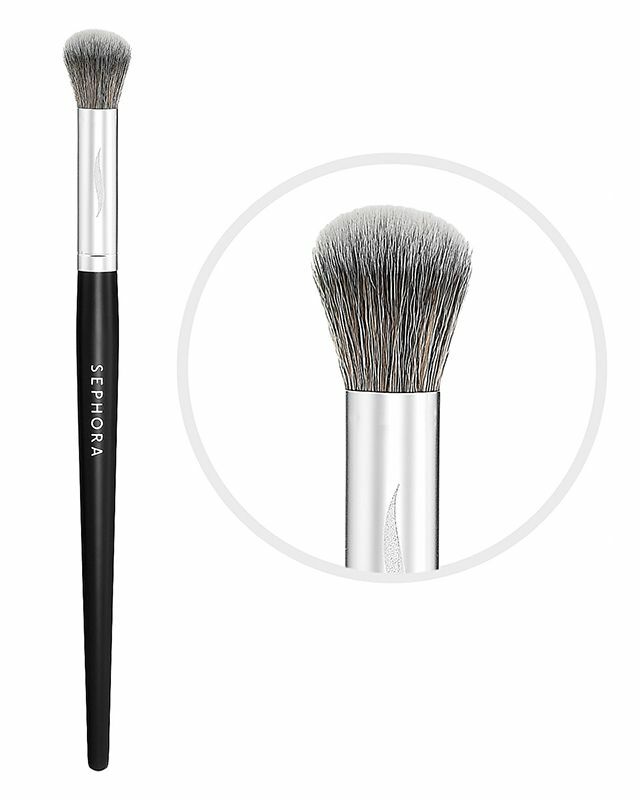 It's the final day to take advantage of the Sephora 15% off sale for all Beauty Insiders! If you're like me, still trying to add things to your shopping cart (or make the 3rd order online). Here are some of my recommendations as well as items that are on my list! It might not be the most hyped up palette in the Urban Decay Naked series, but I have been enjoying all the different looks I can get from this Naked3 palette. The shades are all rosy, which I could use to create more feminine looks. And let's be honest, the rose gold packaging is awesome. These are my latest lip obsessions. They are a smooth non sticky gloss that provides high shine and great colour payoff. 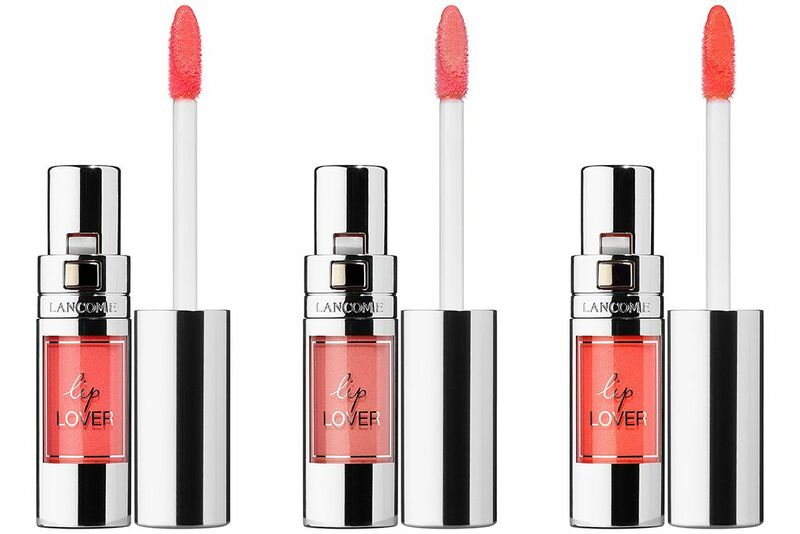 My favourite shades at the moment are Rose Ballet and Rose Attrape-Coeur. I need more in my life! 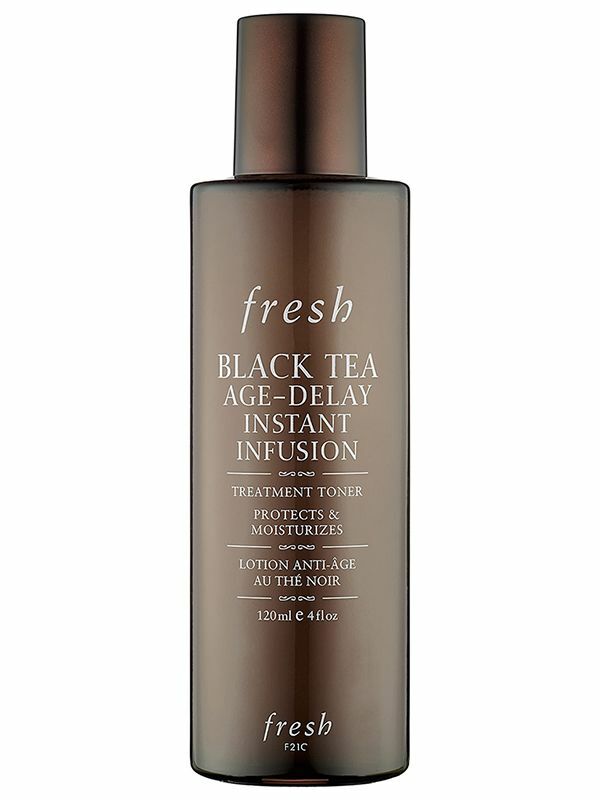 I have had a deluxe size sample for a while and have been loving it. 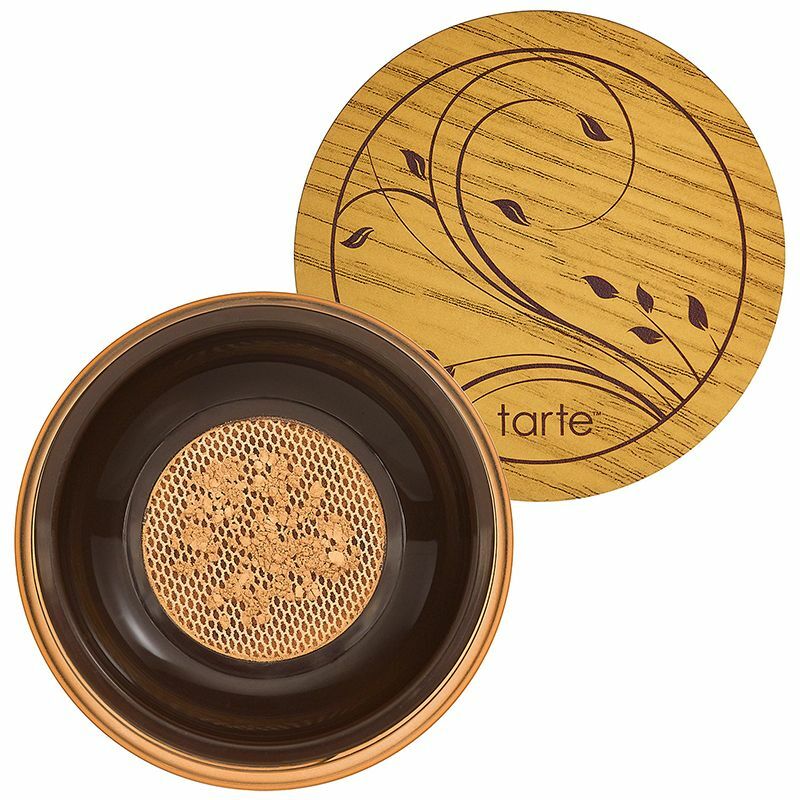 It's a great powder foundation that offers good coverage while keeps skin looking like skin. It also feels very lightweight on the skin. I can just foresee myself getting even more use out of it in the Summer. I have already reviewed these polishes. I find that they are truly unique and a great addition to my nail polish collection. Also reviewed it and loving it. I'm on my second tub and I bought one as a backup because I do use it every week. 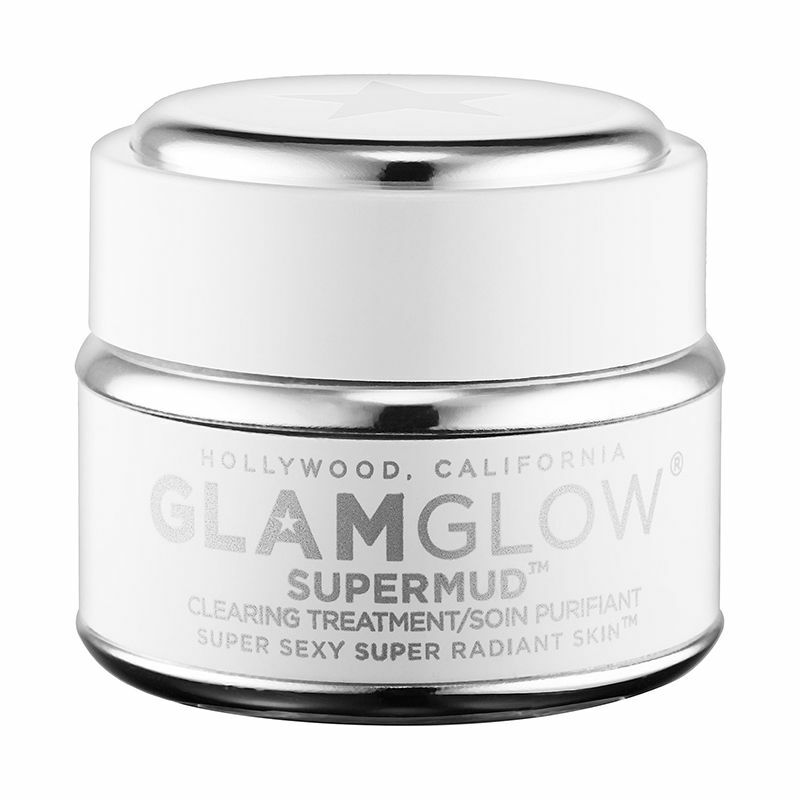 It's quite an investment, but it really does clear and unclog your pores. 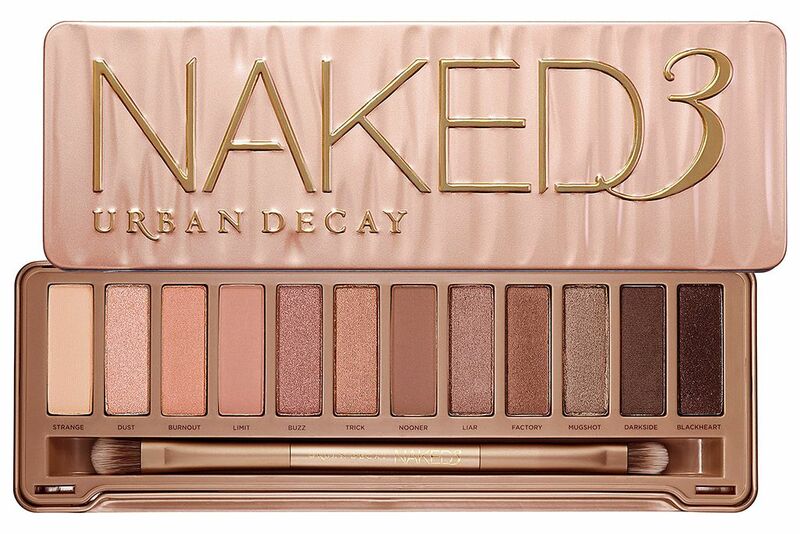 I'm lusting after this palette. It looks beautiful (and apparently smells like chocolate). I have been holding myself back... not sure if I'm going to hit the purchase button yet, still debating. 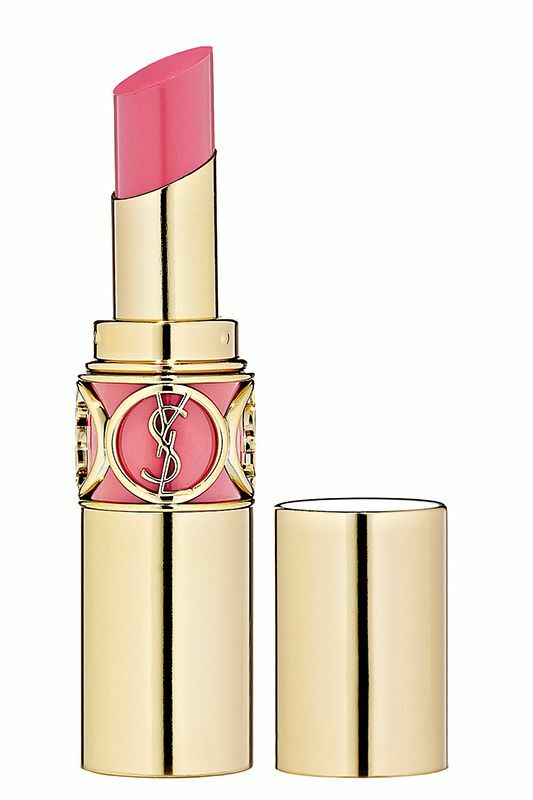 Believe it or not I have never tried any YSL lipstick out. Shocking, right? As a lipstick lover, that is on my list of must try. However, I know I have been loving oil fusion lip products lately, so I might wait for another sale... What do you guys think? 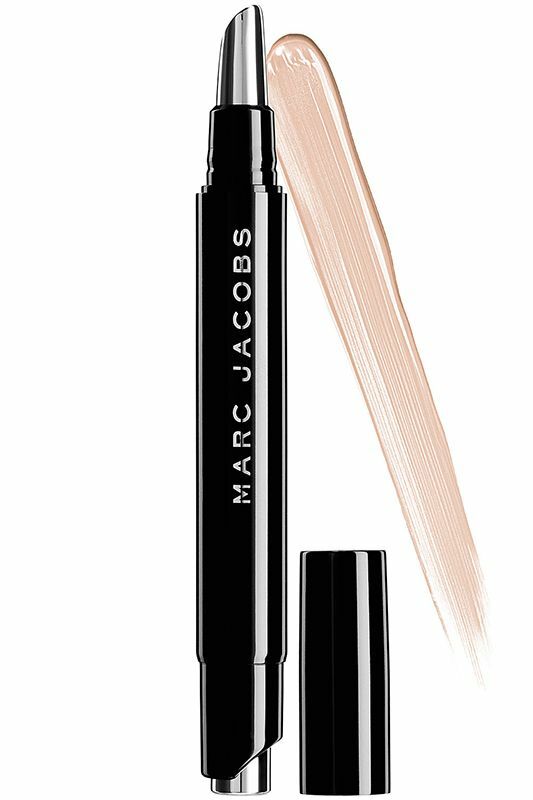 Heard so many good things about this concealer. As an night owl since first grade who suffer from vampire dark circles, I can use all the help I need. I already added it to my shopping cart. Like I need any more brushes? But seriously, I don't have a good all over the face concealer brush as many brushes as I have. So I think I can justify this one. I was just having a conversation with my beauty blogger friends on Twitter about how toners are supposed to be life changing. After browsing and researching, I have my eyes on this... looks like I need to go to the store to feel it. If you are a Beauty Insider, VIB, or VIB Rouge and want to take advantage of this sale, use the code TICKET or ROUGETICKET to get 15% off your purchase! 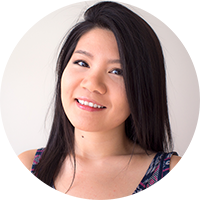 It ends April 11, 2014 at 11:59PM PST. 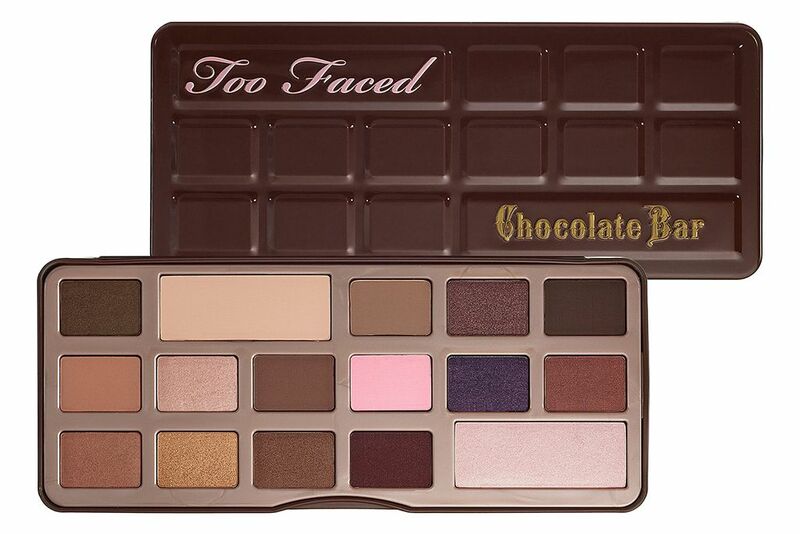 I'm also really wanting the Too Faced Chocolate Bar Palette - it sounds & looks amazing! I was also debating the concealer brush as well. Same for the Too Faced Chocolate Bar Palette, but I really don't need any more eyeshadows. So I had to pass. Trying to restrain myself! apparently it smells amazing too!